London 1910: an unsuspecting thief finds himself confronted by grey-skinned creatures that are waiting to devour his mind. London 2789: the remains of an ancient android are dredged from the Thames. When reactivated it has a warning that can only be delivered to a man named 'the Doctor'. 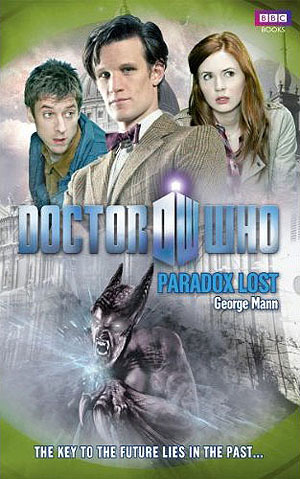 The Doctor and his friends must solve a mystery that has spanned over a thousand years. If they fail, the deadly alien Squall will devour the world.